The Alliance is currently selling raffle tickets to fund an Ohio Local History Alliance organizational membership scholarship. 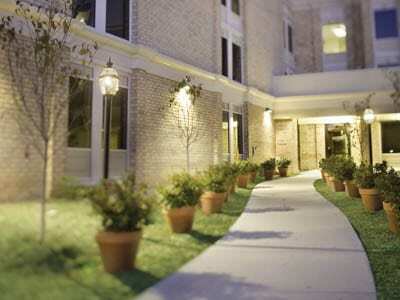 Prize for the raffle is a one-week stay at Patrick Henry Square in Williamsburg, VA. This generously donated prize will allow up to six people to spend December 3 through December 10 in this beautiful resort half a block from historic Colonial Williamsburg. During that time (December 4), the annual Grand Illumination of Revolutionary City will take place. Details of stay. Tickets are $1 each, sold at participating Alliance member sites and at our Annual Meeting on October 7. All proceeds go toward financing a scholarship for an organizational membership to the Alliance. Drawing for the winner will take place at the Annual Meeting on October 8, 2016. Winner need not be present to win.